Home > Auto Insurance > Can You Insure a Car For Someone Else? Normally you invest in an auto insurance policy if you have a have a car that you drive every day, right? However, there are some situations that you may run into where you have to insure a car that you don’t drive. Keep these common situations in mind to know what it means for your auto insurance policy. If you do not have a driver’s license but keep a car for someone else to drive – while your insurance company will probably want to know more about the situation, you are still able to invest in an auto insurance policy, you can exclude yourself as a driver. If you do not have a license due to various reckless driving convictions, a car insurance company may deny your request for insurance. However, if you do not have a license due to old age or illness, they are more likely to accommodate your request. If you have an extra vehicle that nobody will be driving – while you may still need to keep liability coverage on the vehicle, you may not need any other coverage. You may also want to consider seasonal coverage to ensure that you are still protected if you need to take the car on the road. 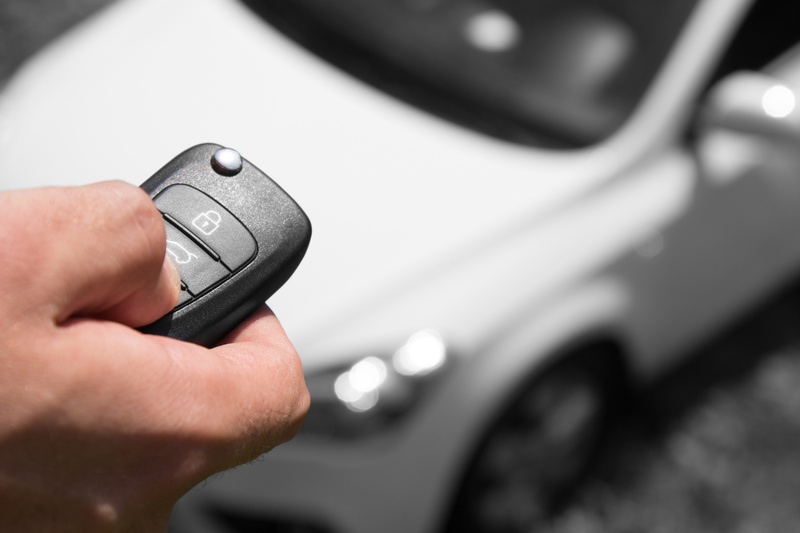 If you are leaving the country and someone else will use the car – if someone else has regular access to the vehicle, but you are still the registered owner, you can add the other person to the policy. Your insurance company will need your contact information while you are out of the country in case they have to reach you for any reason. Contact the insurance professionals at The Schwab Agency in Colleyville, Texas for all of your auto insurance coverage needs to ensure that any car you have is properly protected.